Why are so many interventionalists talking about adding distal to their suite of access site options? 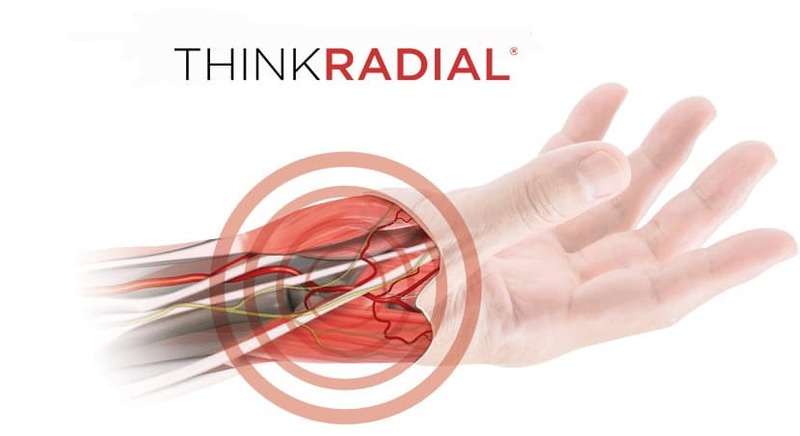 Learn more about distal radial access from a couple physicians’ perspective. Merit Medical’s renowned radial education program offers a hands-on cadaver lab and state-of-the-art simulation training, with taped or live cases and engaging didactic presentations, from some of the most respected radial faculty. Courses now include training on the distal radial approach. The first radial compression device specially created for the distal radial access site. Provides clear, unobstructed site visibility and focused compression up to 10mLs. Available in a range of cheerful designs —or even custom artwork. Unique band configuration is soft, comfortable, and adjustable for larger hands. Adjustable band is specially designed for “snuffbox” access sites (distal radial artery). Additional information about distal radial access.